We are extremely pleased to announce that ARRON JENNER has been named AQUAFLOW EMPLOYEE OF THE YEAR – 2017. 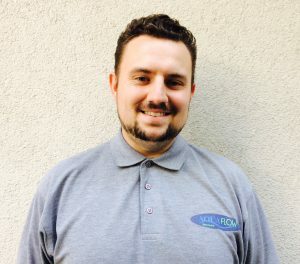 Arron has consistently performed at a high level all year, being nominated Employee of the Month twice in the last calendar year and was also promoted to Lead Engineer as recognition of his stellar performance and excellent work. 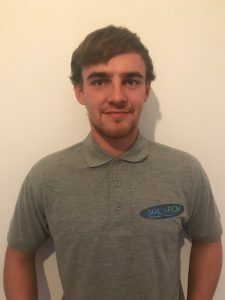 Having been at Aquaflow since 2012, Arron’s award has been met with widespread acclaim throughout the entire workforce. We are extremely pleased to announce the promotion’s of both MICHAEL TIDD and ARRON JENNER to the position of LEAD ENGINEER. Both Michael and Arron have both excelled in their roles over the last 12 months, with the company recognising their continued efforts and professionalism. Good luck in your new roles gents!! !